The best of vGate in the cloud. 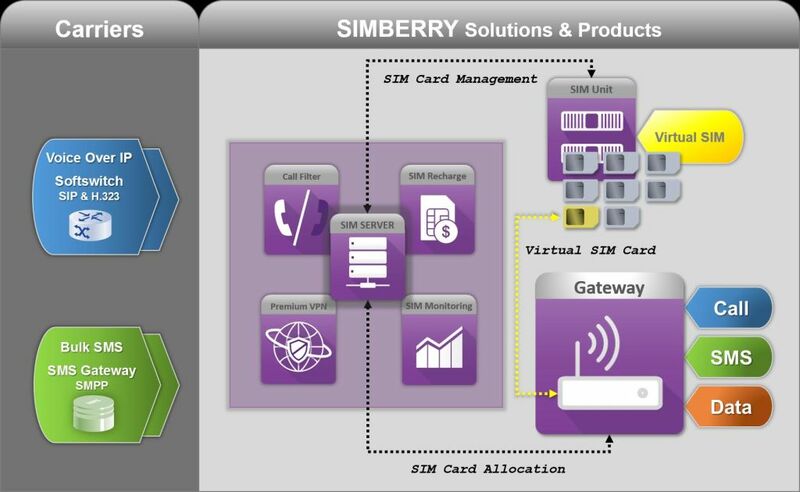 The Hosted SIM Server solution offered by SIMBERRY is a complete SIM Server solution which answers to Voice and SMS Termination companies who do not want to directly handle the update & maintenance of their system. It brings you the best of ultimate vGate version in the cloud. And you only pay if you use it, when you use it ! 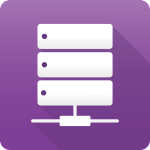 You will now handle physically your GSM gateways and SIM units. Less hassle – more time to focus on your business !